VGI Solutions provides total lighting solutions for your business. By working together we can recommend a bespoke lighting solution that meets your business requirements. 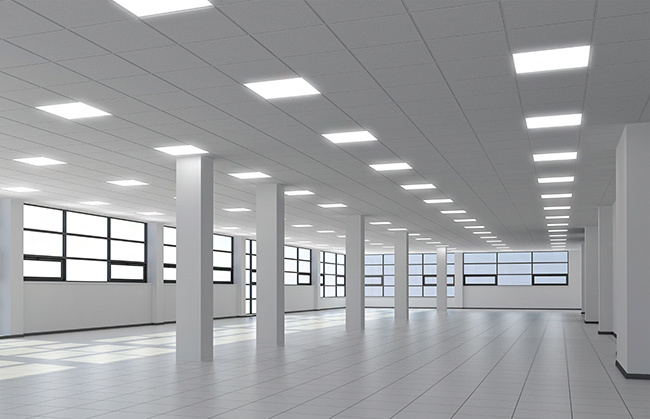 We can demonstrate savings of up to 70%, and reduce your carbon emissions with LED light installations. 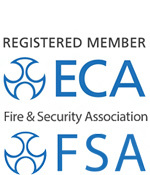 We only use high quality fittings and equipment from the leading manufacturers, and all our work is guaranteed. We also offer ongoing lighting maintenance to ensure the highest performance of your new lighting system is kept to operate at the optimum standard.